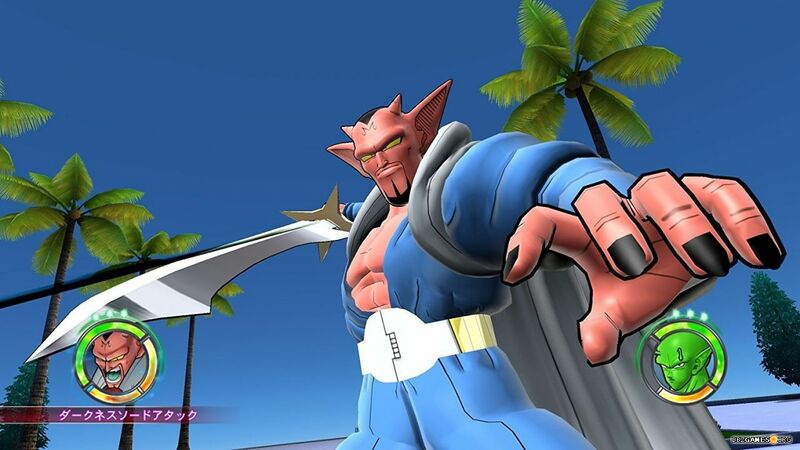 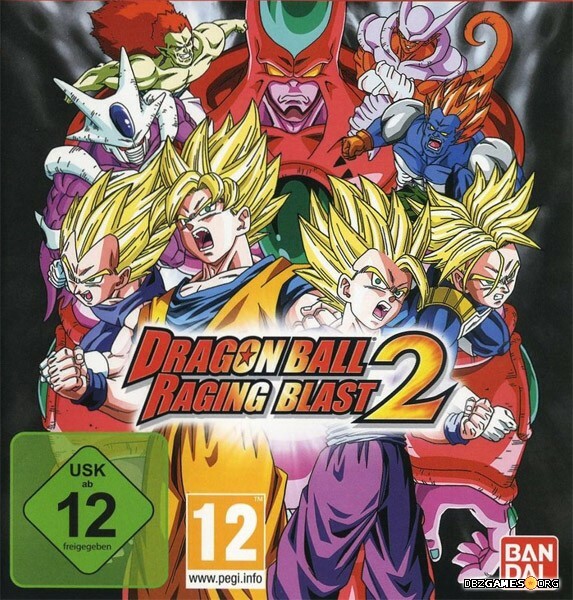 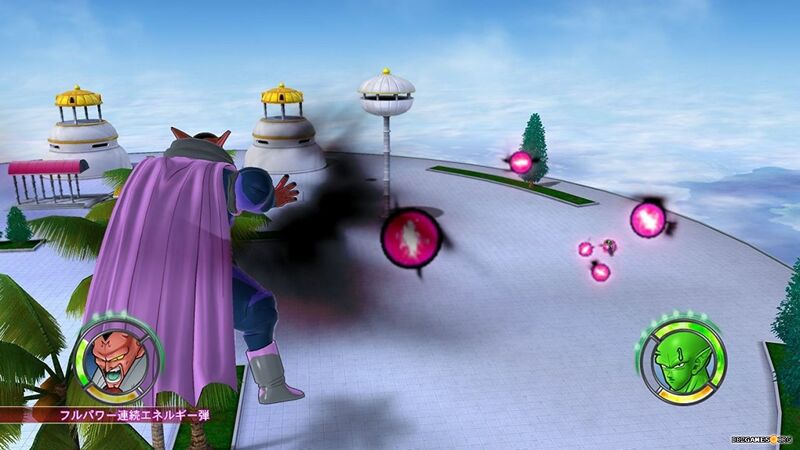 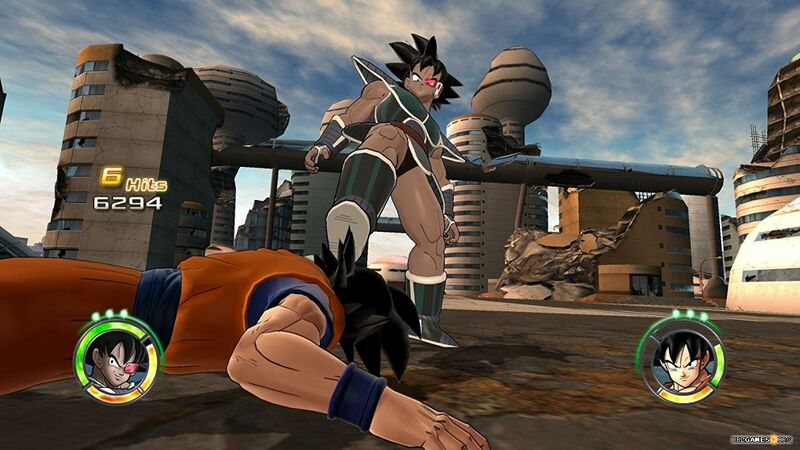 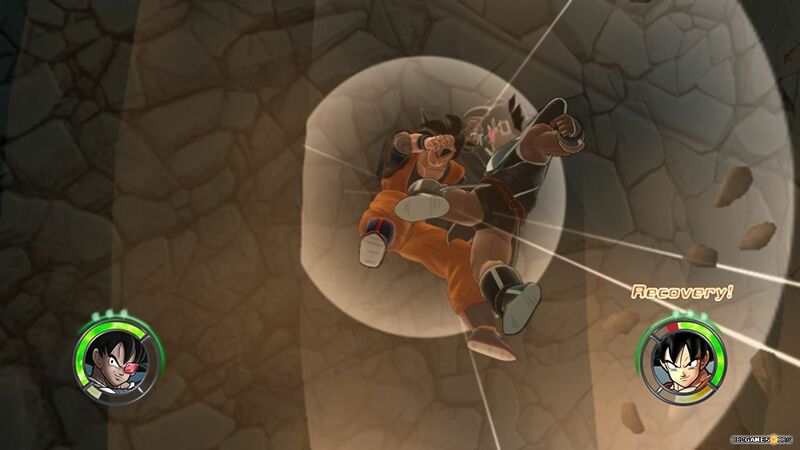 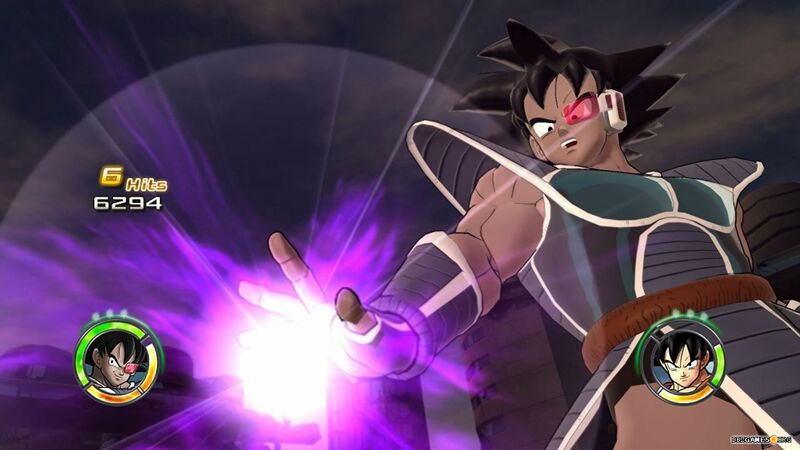 Dragon Ball: Raging Blast 2 is a 3D fighting game released on November 2nd, 2010 in North America, November 5th in Europe, and November 11th in Japan. 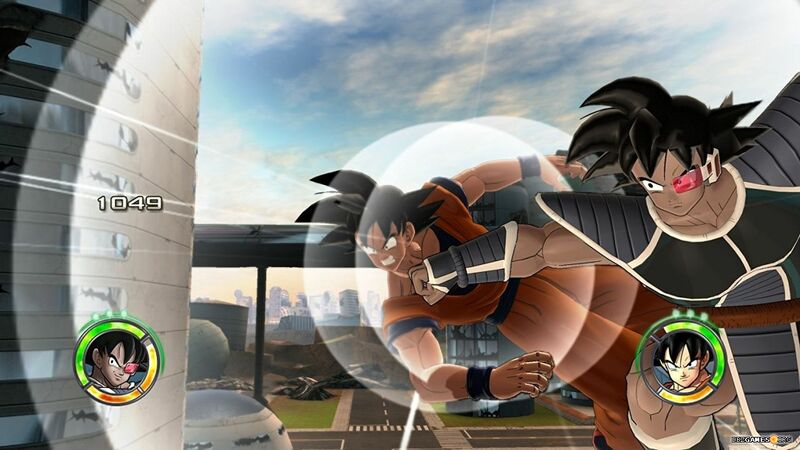 The game has been developed by Spike and published by Bandai Namco for the PlayStation 3 and Xbox 360. 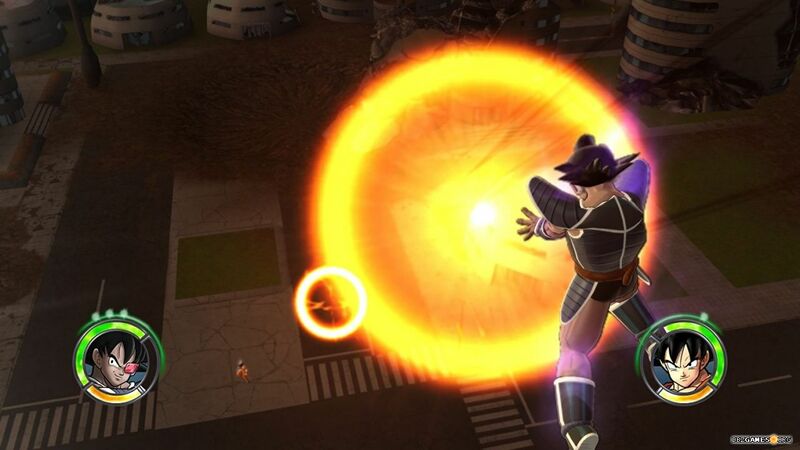 It's the Dragon Ball: Raging Blast sequel.